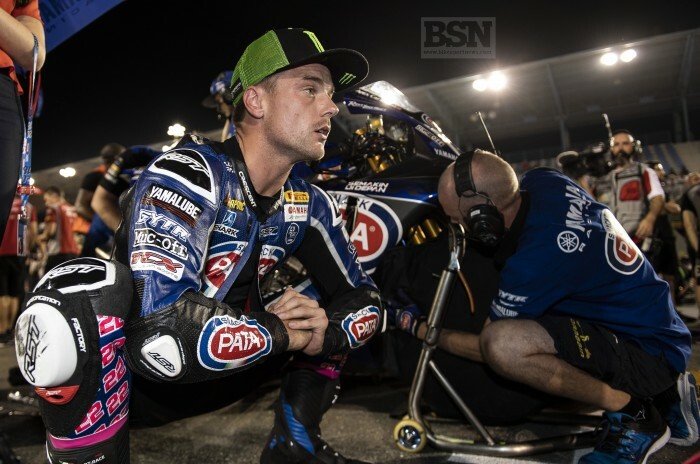 Alex Lowes believes Yamaha has put itself under a lot of pressure with the addition of a second works team in WorldSBK next season but says it should be a positive decision. GRT Yamaha will step up to the big class alongside Paul Denning’s Pata-backed squad, fielding former MotoGP rider Marco Melandri and current WorldSSP king Sandro Cortese - also a Moto3 World Champion. “We know how good the bike can be, we proved it at lots of tracks during 2018, sometimes me sometimes VDM,” Lowes told bikesportnews.com. “But our goal for 2019 has to be consistently be challenging at the front on every track, which is something we couldn’t do this year. Yamaha has put itself under a lot of pressure now for next year with the new team. “I believe it can be positive for us. Another two good riders on R1s should help with moving the bike forward. It certainly is over to them now with three riders who won races 2018 and a world champion on board.